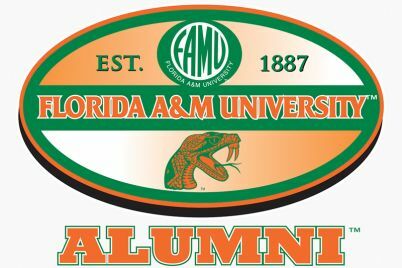 I have written in this column on several occasions regarding my strong and unwavering commitment for the survival of Florida A&M University. I have and will always work hard for a better and greater FAMU. 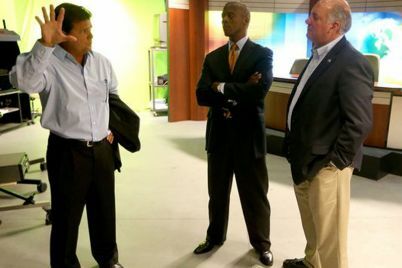 A prosperous and thriving FAMU will make this city, state and nation so much better. We must all continue to support the university and not allow petty differences to destroy or diminish the bright future of this institution. I commend the Board of Trustees for their thoughtful and careful decision to pursue new leadership. This decision was made for what the vast majority of trustees believed was in the best interest of the university. This decision was made in the interest of stability, unity and improved communications. I hope all of us will accept the trustees’ decision and move forward. We must embrace and encourage the Chairman of the Board, Kelvin Lawson. He provided steady, competent and compassionate leadership in this endeavor. Trustee Thomas Dortch and his special committee did an excellent job in getting the board to reach an agreement with the president. As you know, the trustees voted 10-1, to accept the special committee recommendations that were subsequently agreed upon by the president and her attorney. This agreement was done in the spirit of cooperation and mutual respect. We must express our appreciation to this board for finding common ground and putting the university in a position for continuous greatness. 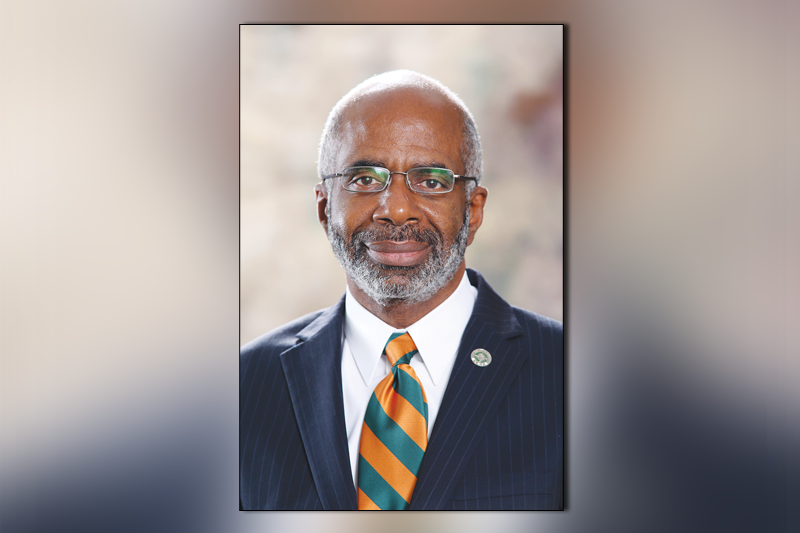 Moreover, I firmly believe that the selection of Dr. Larry Robinson as interim president was indeed a solid decision. Robinson is most definitely prepared and ready to take up the torch and lead the university upward and forward. The Board of Trustees did their job with integrity, preparation and clarity. It is now time for the students, faculty, alumni and other stakeholders to join hands and support the trustees and President Robinson. 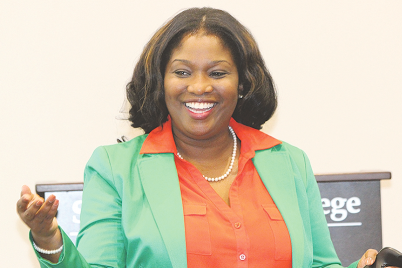 Again, we must always do what is in the best interest of FAMU. If we can continue to keep this before us, then my friends, Florida A&M University will not only survive, but also thrive. So, please join me in thanking the outgoing administration for their efforts. We pray for God’s richest blessings upon the new administration. The best is yet to come!